“Analytics are creating opportunities for higher quality audits, better financial reporting and deeper operational insights to drive strategic decision-making” says Michael F. Peters. 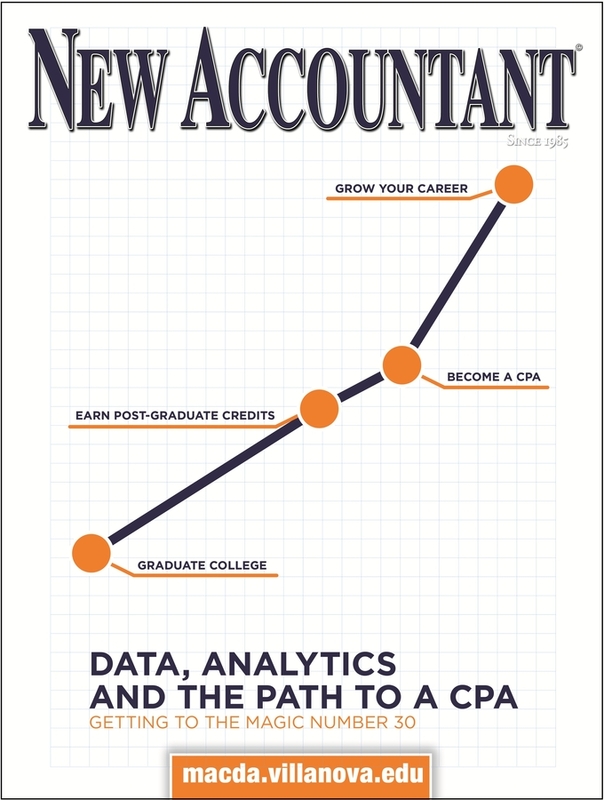 CHICAGO, IL, October 02, 2018 — New Accountant Magazine, a trusted professional journal for college accounting students since 1985, published its latest issue, available in print and digital. “A Behavioral Approach to Interviewing” by Kenneth F. Abramowicz, PhD, University of Alaska Fairbanks and D.J. Kilpatrick, PhD, CMA, University of Alaska Anchorage, provides valuable information on what recruiters are looking for when interviewing candidates for professional positions and how to look at interviewing from a recruiter's perspective. The article notes that the interview is not the only opportunity for you to interact with the recruiter, and includes a sidebar listing factors commonly used by recruiters to evaluate applicants.